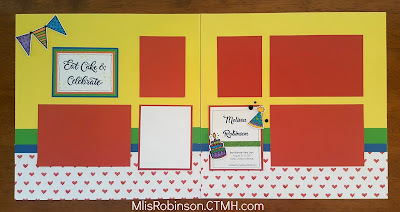 Welcome to this week's Heart 2 Heart Challenge, "Stylish & Classy". 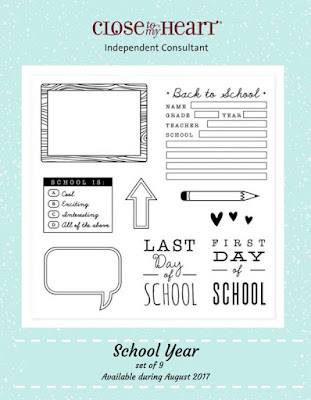 I hope you will make some artwork, aligned with this theme, using Close To My Heart products and link up to the challenge. I thoroughly enjoying viewing everyone's wonderful creations. and hope you will share yours. It is an exciting time to be associated with CTMH since new product was just released on August 1st. I am in love with much of it and am enjoying creating with all of the fun, new stuff. The striped paper was pulled from the Basics Fundamentals Paper Pack. 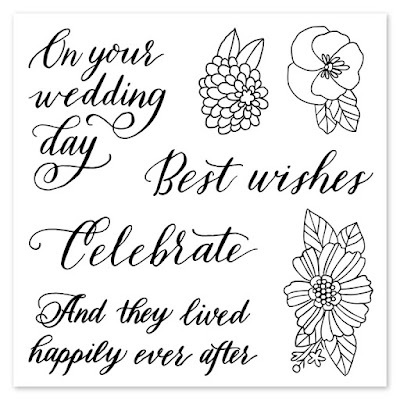 I love our new Blush Glitter Paper and added a piece of it and Blush cardstock. Thanks so much for stopping by my blog today. I hope today, and everyday, you keep the quote I used on your mind. Become the person you decide to be! 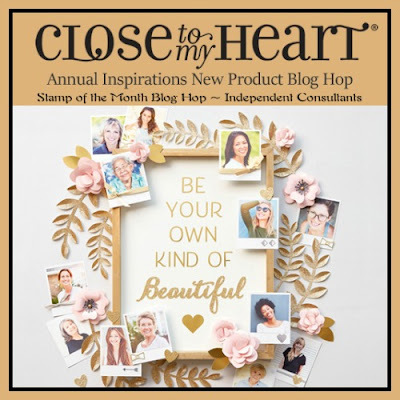 Welcome to our Blog Hop where we are featuring new Close To My Heart products released on August 1st, through our Annual Inspirations Idea Book. 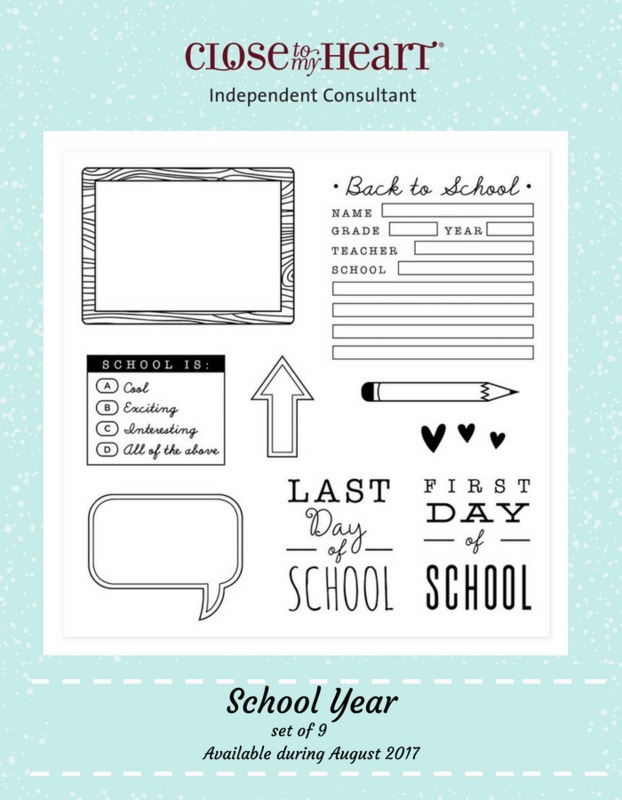 If you are coming from Michelle Stewart's Blog, you are on the right track. You can find a complete list of participants by clicking here. 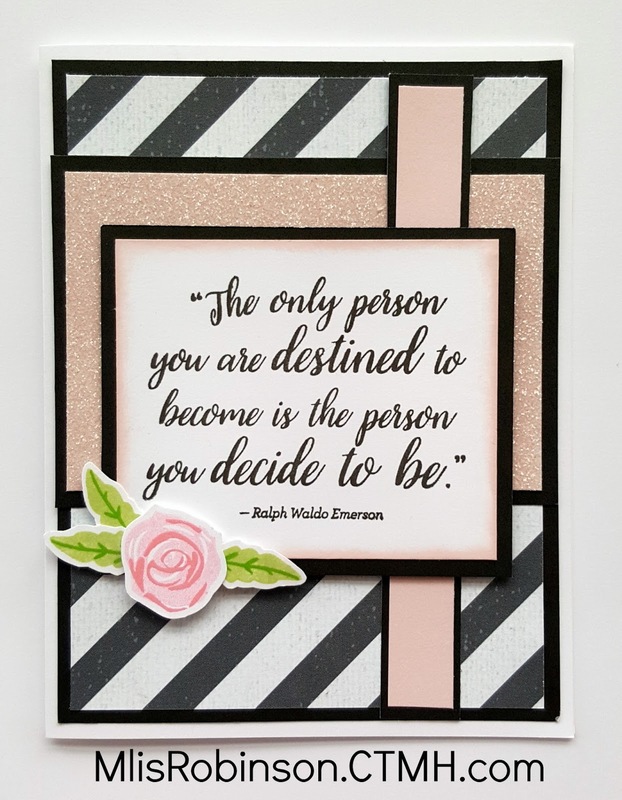 I totally love how this card turned out and hope you do too. Let's check it out, shall we? The patterned paper used on the card is from the Basics Fundamentals paper pack. I incorporated one of the flower images from the Happily Ever After stamp set and used ShinHan markers to color it. You will see that I am enjoying using these floral images on various artwork creations. 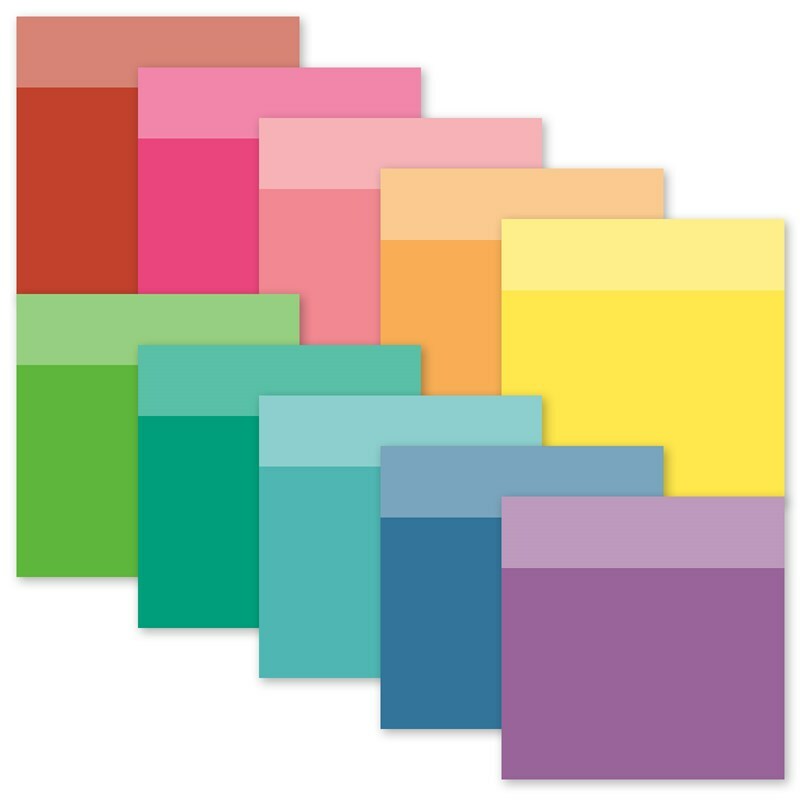 They are super fun to color in with any coloring medium and make for a great vocal point or accent. 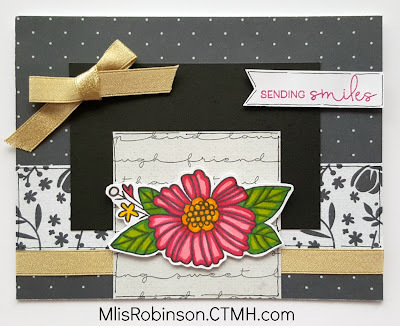 The beautiful gold ribbon is from the Basics Ribbon Pack and coordinates wonderfully with the paper pack. Thank you for stopping by my blog today. I hope you get inspired through our hop. 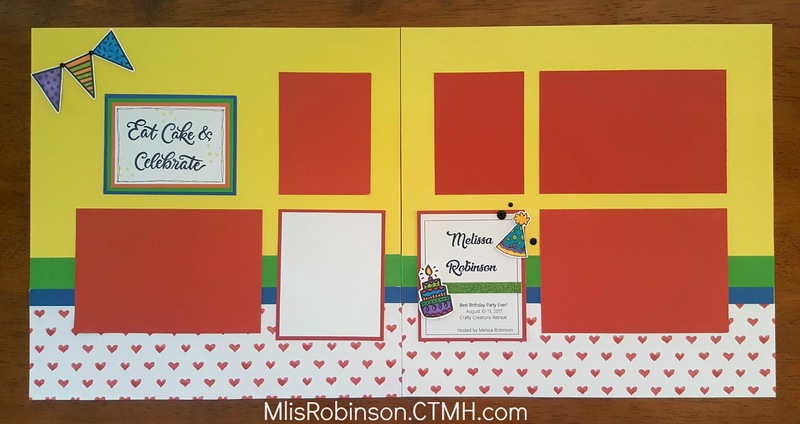 Head on over to Cat's Blog to see what fabulous artwork she has to share with you and be sure to...make it from your heart! 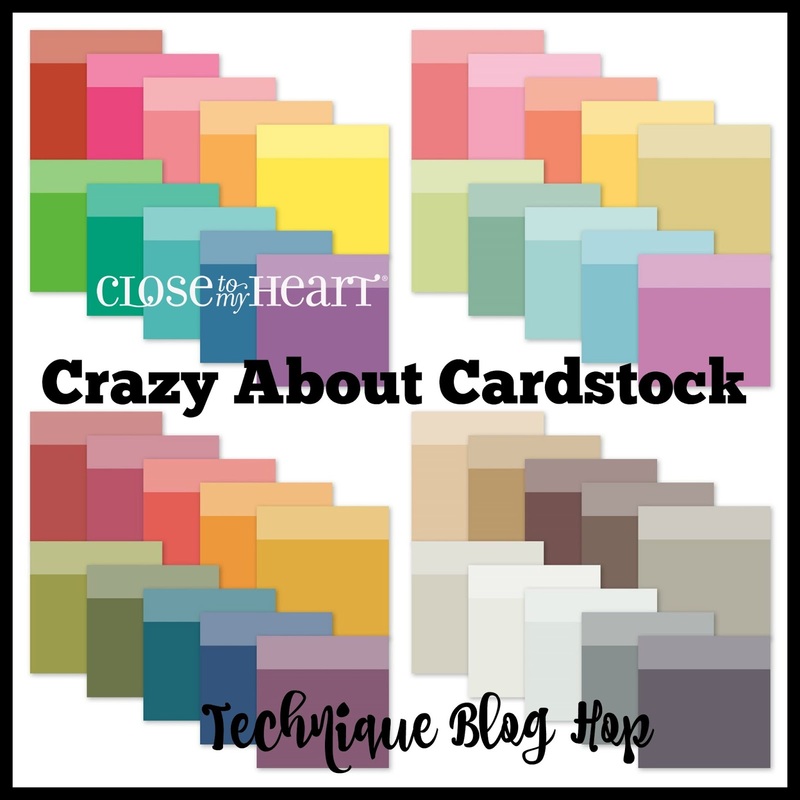 Thank you for joining us for this month's Technique Hop, "Crazy About Cardstock", where we are featuring Close To My Heart's cardstock. 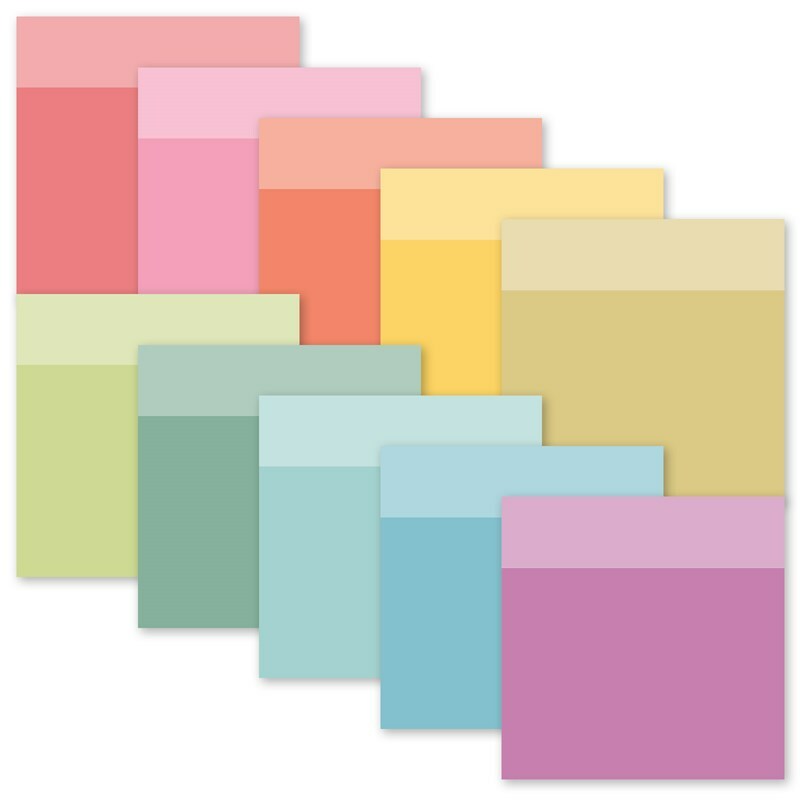 Did you know that the cardstock released on August 1st is now duo-toned?! That's right! That means you get twice as many options for the same amount of money. 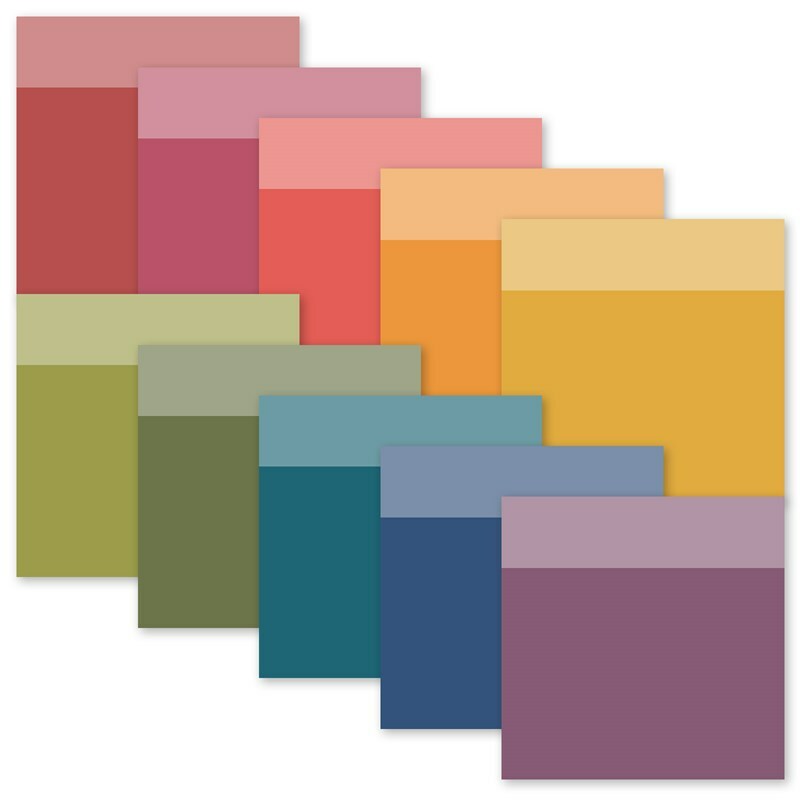 You can see the various shades in all four color palettes. If you are coming here from Annemarie's Blog, you are on the right track. You can find a list of participants at the bottom of this post, if you were to get lost along the way. 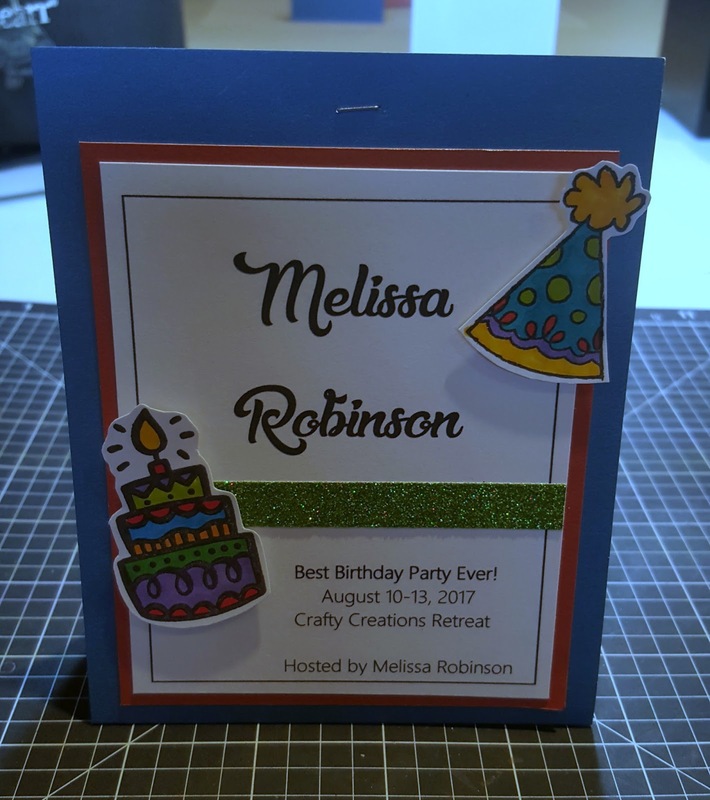 I hosted a retreat this past weekend, with a birthday theme, and decided to use primarily cardstock in the design of this layout. The layout was kept simple to serve as a "goodie" for all who attended, allowing them to preserve their memories from the weekend. The area where my name is located, served as the name tent for their creative spots. It was fun to allow a space for it on their layout, identifying the date and location of the retreat. 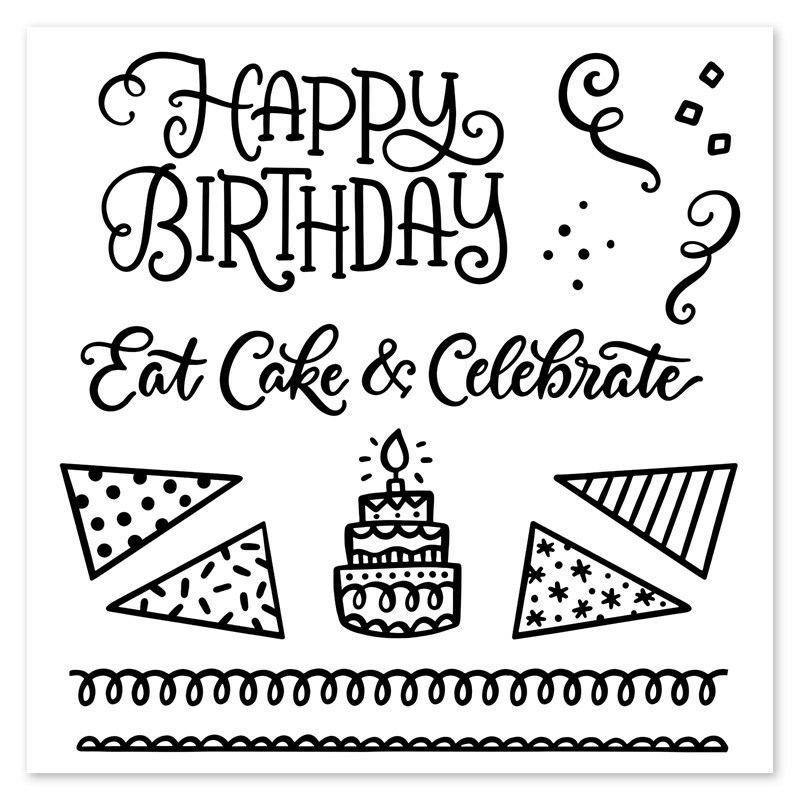 This new stamp set, "Eat Cake & Celebrate", was incorporated through the stamping of the title, the banner and the cake image. ShinHan markers were used to colored in the images. The party hat came from the stamp set, "Sweet Birthday". I know you are bound to find creative ways the ladies have used the cardstock in the artwork creations so continue to make your way around the hop. We'd love it if you did! 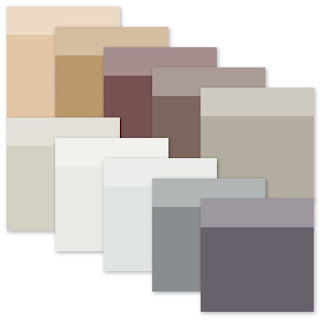 Head on over to Haley's Blog and be sure to leave a comment before you do. I always enjoy hearing from you! 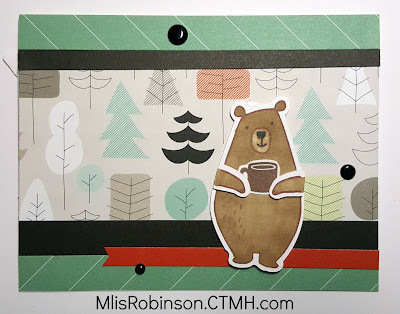 Welcome to this week's Heart 2 Heart Challenge where we are featuring artwork, made with Close To My Heart products, to support the theme of "Camp Out". What will you create and share?! The "Jack" product line lends itself to obvious support of this theme and it's exactly the direction I headed. These products are soon to retire at the end of this month, on August 31, 2017, or while supplies last. Be sure to get them while they are still available. 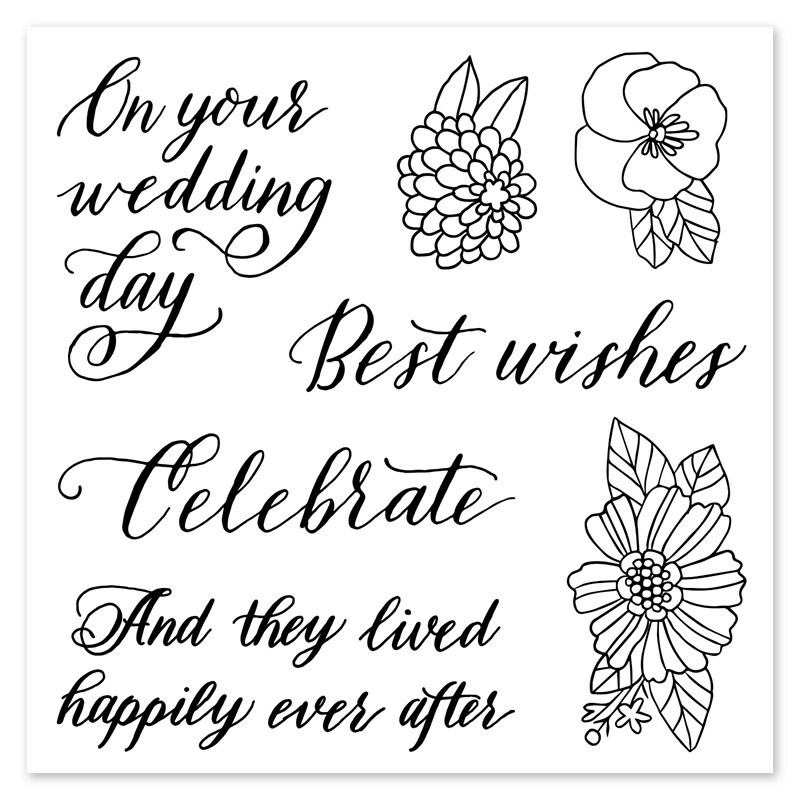 I kept this card simple, with no sentiment, to allow for any occasion. I tend not to create many masculine cards and feel this could totally serve such a purpose. Using this adorable bear, I decided to add a cup of hot something - hot cocoa, coffee, tea? What would you choose? I hope you have a wonderful week and consider joining us at Heart 2 Heart. We enjoy when you share your artwork so please do so. 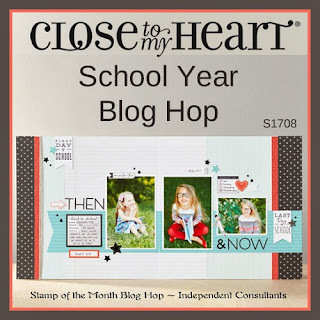 Welcome to this month's Blog Hop where we are featuring the August Stamp of the Month, "School Year". 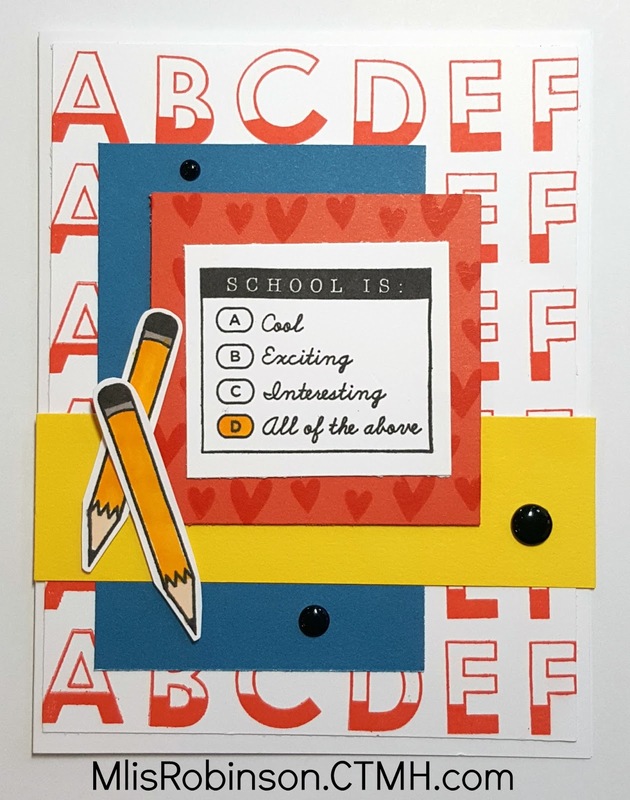 This stamp set is perfect for highlighting those school age memories or for wishing that special someone an enjoyable year. It comes with nine images and can be yours for just $5! Click here to find out how you can get it for much less than its retail value. You are bound to see new product highlighted in this Hop since Close To My Heart just released our newest publication, the Annual Inspirations Idea Book. It debuted today (August 1st) and is good until July 31, 2018 or while supplies last. It's a fun and exciting day at Close To My Heart so grab your favorite snack and see if you can pick out some of our newest products. You have arrived here from Miss Carrie's Creations. If you were to get lost along the way, you can find a complete list of participants by clicking here. I had a super fun time making this cute card and would you believe that it did not take me much time at all to make it?! I used the Colorblock Alphabet to stamp the background image, using Poppy ink. The pencils and focal point are from the stamp set. A few Black Gems were added for visual appeal. 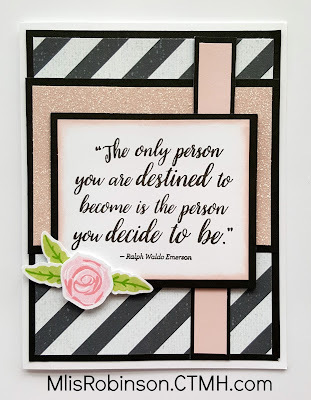 Please head on over to Melinda's Blog to check out her awesome artwork creation! We appreciate you stopping by our Blog Hop! Have a wonderful month! 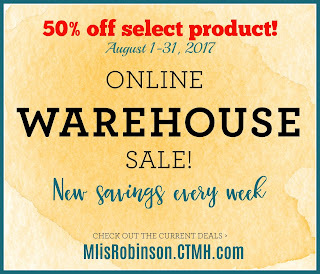 August Online Warehouse Sale - 50% off select product! 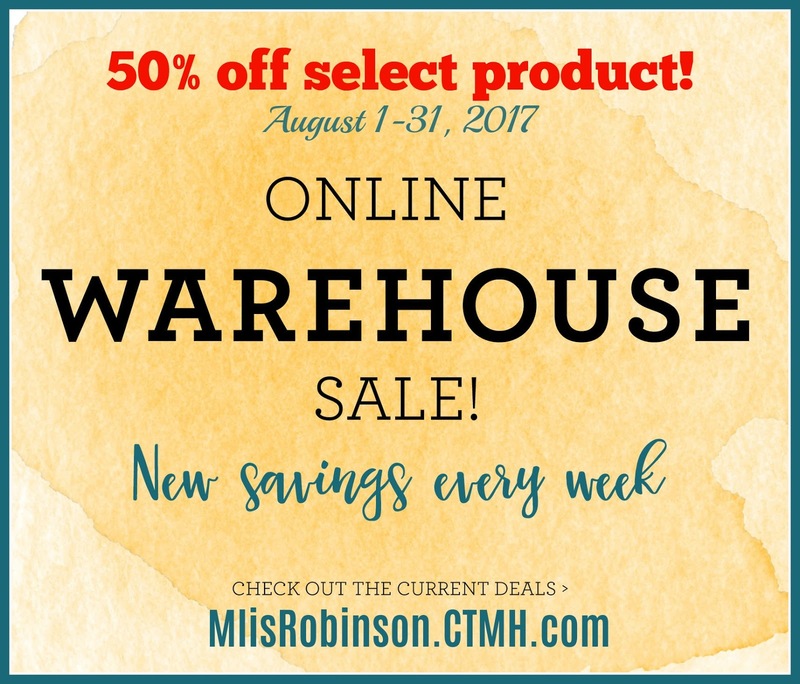 During the month of August, Close To My Heart will be offering an online Warehouse Sale on my website! Starting at midnight (MST) on August 1st, they will publish a set of retired items and product bundles at an amazing 50% discount! These items will be available for a week - while supplies last, of course - and then they will be replaced by a new of offers the following week. To sweeten the deal, they'll charge shipping only on the price paid instead of on the retail value - an awesome opportunity for EXTRA SAVINGS! This information is too good to wait to share so if you are awake...go see what specials are being offered NOW! Expect a thank you gift for every order placed! It's here, it's here! I had the pleasure of attending our National Convention in Salt Lake City in June where we had the opportunity to see new products as well as fun ways to incorporate them into artwork. 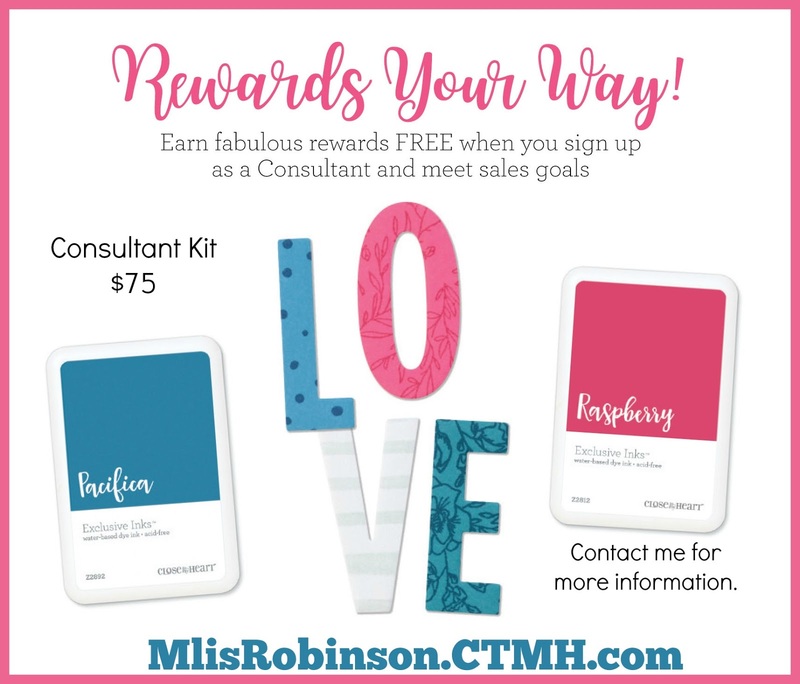 Now you can view the NEW products on my website, peruse the online version, place an order and receive a hard copy of your own, or attend one of my upcoming events and get a hard copy from me! You will want to have this Idea Book in your hands as the products are good until July 2018, or while supplies last. It is full of inspirational artwork that you are sure to enjoy! When you join my team this month, and meet qualifying sales requirements, you will be able to choose an EXTRA sign-up reward of your choice! 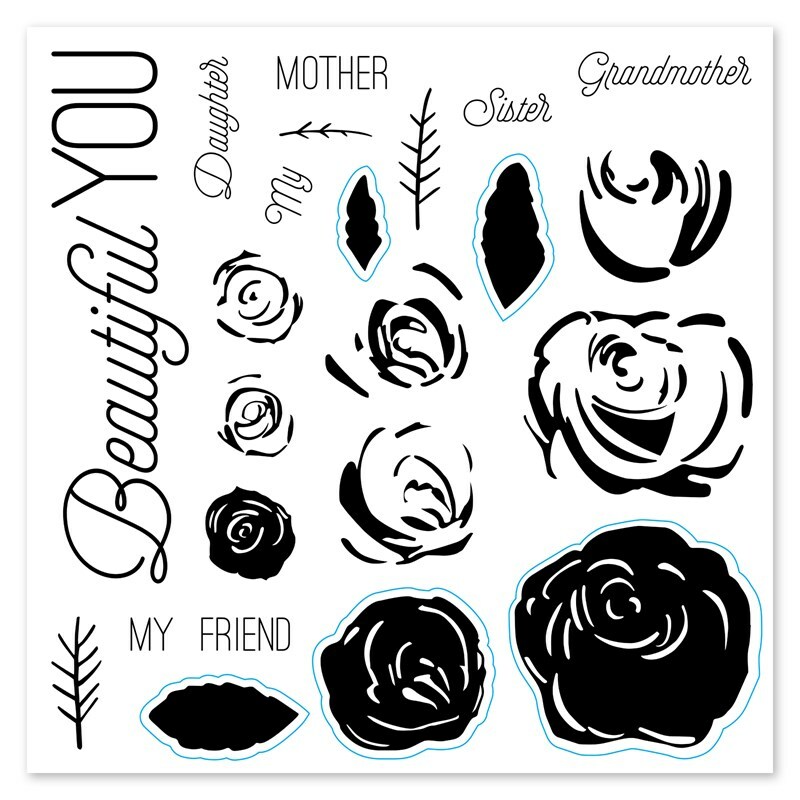 You can choose any one of our current Cricut collections, the brand new Thin Cuts Block Alphabet with the In the Background stamp set, or an additional $99 in Select Product Credit (aka "CTMH Dollars)! 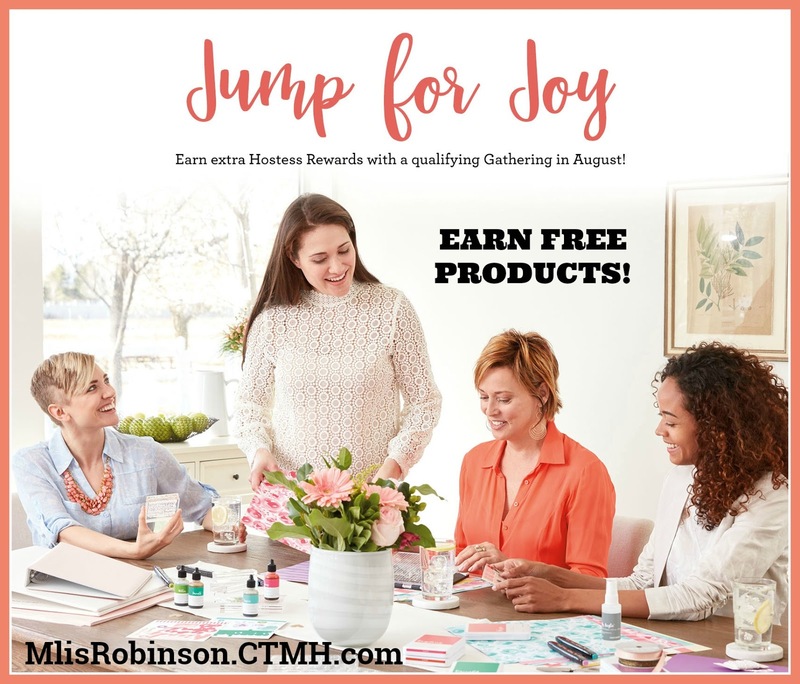 To be eligible for one of these fabulous rewards, you will need to submit $300 in retail sales before September 30! YOU CAN DO IT! Just for Hostesses... For August, Close To My Heart is bringing back an exciting special just for you! Wishing you a great August. Of course, it doesn't hurt that August is my birthday month; we can celebrate together! Make it a great month!